Devastating FDA study on IPAs and other hoppy beers has craft brewers -- and men across America -- reeling. The hop plant (humulus lupulus) contains a protein capable of metabolizing testosterone in men, according to the extensive study conducted by the Food and Drug Administration. The report warns that consuming even moderate amounts of such a protein could lead to facial hair loss and other related problems. No one is certain of the health ramifications for men who have been consuming IPAs regularly, but it's certain that companies who have relied on the sale of hoppy beers may be facing a difficult year. Craft brewing has skyrocketed in popularity in recent years, with roughly 7,000 such breweries in the United States alone. "Hoppy beers are the hot ticket item right now," says Devon McPort, master brewer of New York's popular SoHoppy Brewing Company. "We can't brew them fast enough." 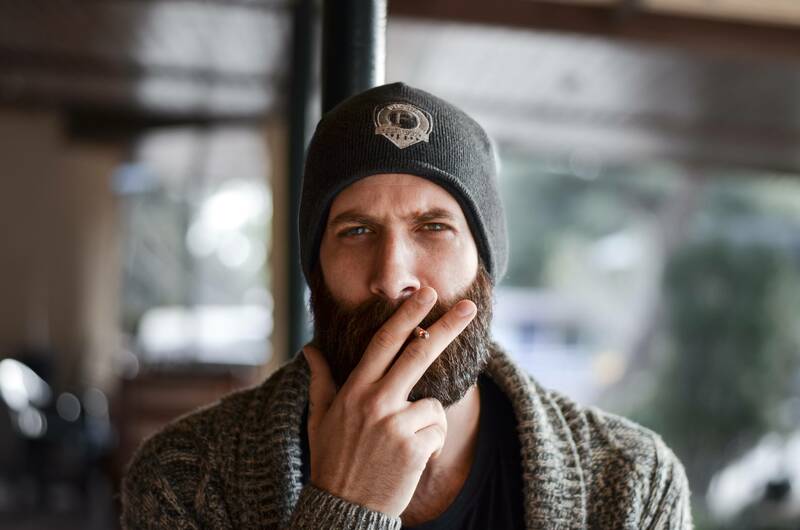 When asked if his regular customers have been struggling to grow beards, McPort claims he "hasn't noticed," but his tasting room has been "totally empty" since the study was released. Lindsay Kappa, who once bought a case of IPAs each week, says "I'm big on beards. So in my house, we've switched to lagers." At the BeerX, this news moves the market. January 25th - Open Bar - May the best trader win!